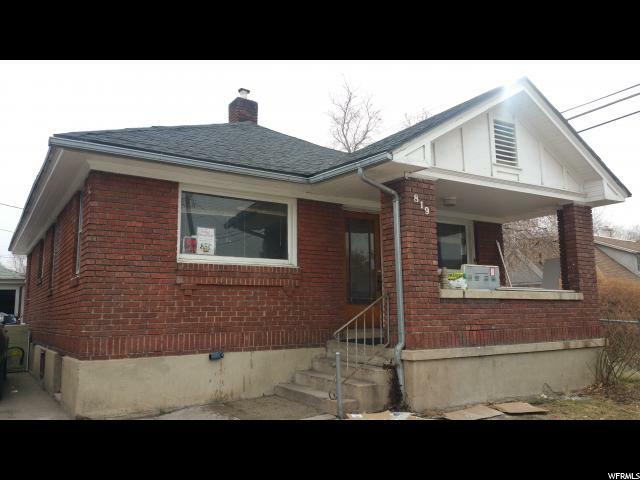 All BRAMWELLS ADDITION homes currently listed for sale in Ogden as of 04/25/2019 are shown below. You can change the search criteria at any time by pressing the 'Change Search' button below. "Completely remodeled interior, new laminate flooring, new carpets, new kitchen cabinets and counters. New bathroom tub, sink and toilet. All new paint. Three bedrooms, one bath and large yard. Nice quiet street with private driveway and single car garage. Text to show. Seller just completed $15,000 of improvements. Being sold as-is. Garage needs roofing."